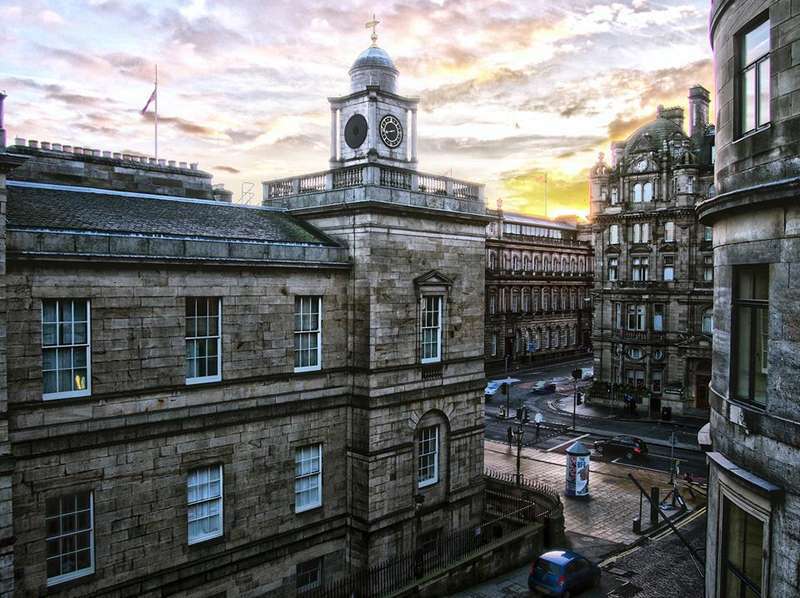 Haggis Hostels West Register Street Edinburgh offers travellers Clean, Comfortable, Affordable City Centre Accommodation..
We are only a few paces from Princess Street, and walking distance from both Waverley train station and St Andrews Square bus station. 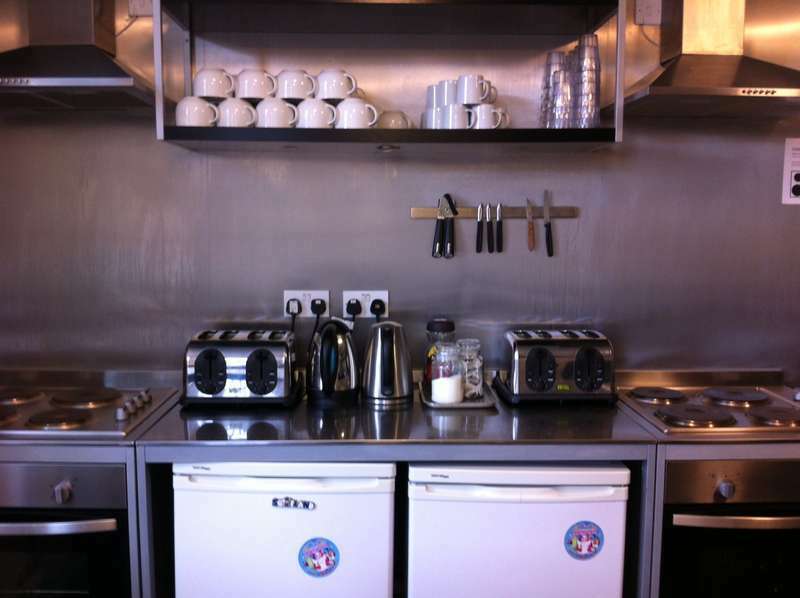 Our newly renovated hostel is clean and fresh. Introducing the new sleep experience at Haggis Hostels. All our solid pine beds are topped with a sprung mattress and finished with a layer of memory foam for extra comfort and relaxation. Not only that but our beds are FULL sized and they come with FREE luxury bedding. All showers are new power showers with access to hot showers 24 hours a day.Some of our guest's have commented that we have THE BEST hostel showers they have experienced whilst traveling. Fitted out with the traveler in mind we have universal plug sockets next to every bed. All rooms have a fully working opening window. All rooms are newly decorated. All rooms are carpeted throughout. 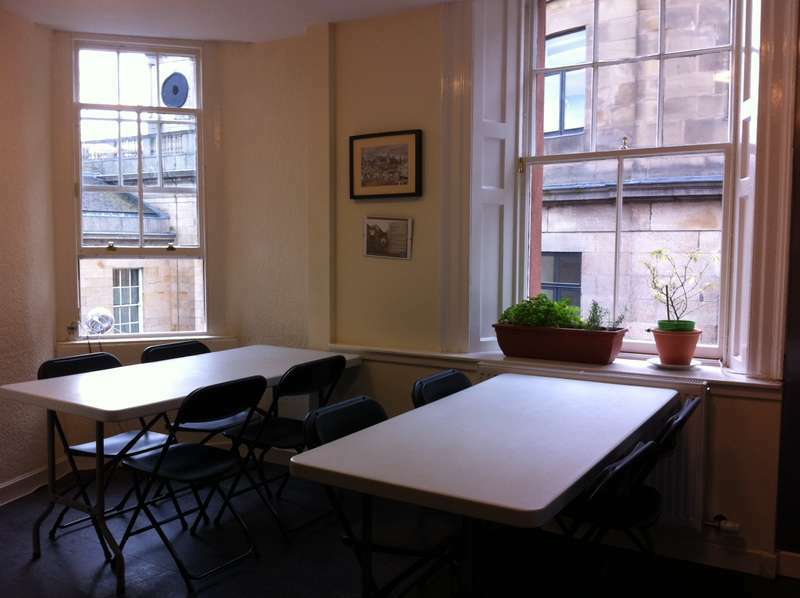 We are the cleanest hostel in Edinburgh ! Most bookings may be cancelled 48 hours prior to arrival, otherwise the card used for booking will charge the full amount of the stay. All cancellations must be made in writing by email to info@haggishostels.co.uk. All bookings cancelled or modified more than 48 hours prior to arrival will incur a 10% administration fee or a minimum of £5.00 whichever is the greater. This fee is per booking. All bookings cancelled after 48 hours prior to scheduled arrival or no shows will be charged in full. 20 December - 2 January (Inclusive) and the Month of August: If cancelling any bookings for these dates we require no less than 14 days notice for there to be no further charges made to your credit card. Cancelling within 14 days of your arrival date will see the total remaining balance of your bill charged to the credit cards details provided to us with your booking. We require authentic photographic identification from every guest upon arrival. Failure to provide this will result in failure to check in.